The more you know about Toronto masonry the better prepared you are to maintain your home, business or other brick buildings or structures. Here are answers to some of the most commonly asked questions we hear about Toronto masonry. 1. How does Toronto’s wet weather impact masonry? We need water to live and install masonry, but too much water is hard on building materials. Clay and concrete bricks are porous and absorb a good deal of moisture. Brick quality and the degree it’s fired in the kiln determines just how much water it’ll absorb. Softer brick is going to absorb more water. Absorbing water isn’t necessarily a bad thing, but it is bad if water remains in bricks for an extended period especially during freeze and thaw cycles. 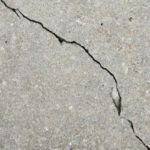 For one, frost damage can set in, leading to cracks and additional issues. If the outside of the brick is hard burned with a soft inner core, it’s more likely to show signs of spalling. Spalling is when the inner and outer brick separate, causing chunks of brick to fall from the structure. Excess moisture is also associated with efflorescence, or that white stuff you see staining bricks. As moisture evaporates out of brick, it leaves behind salts and minerals or the white stains known as efflorescence. 2. How often does brickwork require maintenance? There’s no set time schedule to determine when brickwork requires repairs or maintenance. Instead, it’s all about watching brick and noticing when it looks worn or weathered and requires repairs. 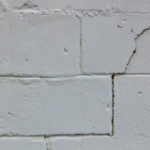 The presence of cracks, crumbling or soft mortar, mold, discoloration or stains indicate the need for repairs. Several factors influence how often bricks require maintenance such as local climate, the age of the structure, and quality of original construction and materials. 3. How do you know when to replace masonry? Masonry is a manmade material, which means it won’t last forever. A variety of factors influence how long masonry lasts but it can last for hundreds or even thousands of years. When masonry reaches the end of its road it becomes unsafe and unstable. Age alone does not determine when masonry reaches the point of no return. Staying on top of masonry maintenance helps structures last a lot longer. 4. What is the most common reason for Toronto chimney repairs? Cracked or crumbling mortar joints remain one of the most common causes of chimney repairs. 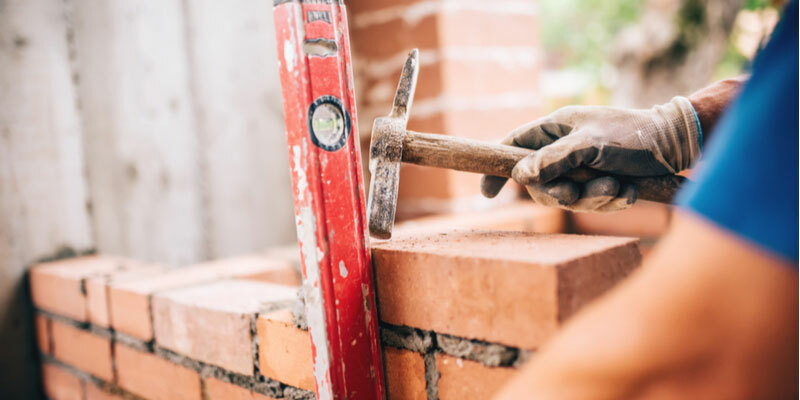 Removing old mortar and replacing it with new mortar, a process known as re-pointing, protects the stability of your chimney and prevents further deterioration. It’s crucial to hire an experienced mason who knows how to match replacement mortar with existing mortar. Otherwise, you could end up with more problems on your hands. 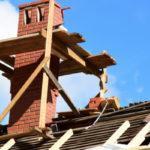 There are a lot of chimney scams out there since most people are not that familiar with their chimney and its inner workings. If someone quotes you an arm and a leg to fix an issue with your chimney that you don’t know anything about, you might want to get a second quote to ensure you’re not spending money on nothing. 5. 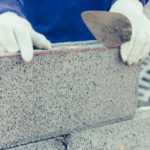 Masonry rebuild vs. repair—How do you know what you need? An experienced mason can tell you if a structure is better suited by repairs or complete replacement. The only time you need to rebuild masonry is if it has failed to the point it is no longer fixable through traditional measures. Staying on top of repairs as issues arise greatly reduces the chance you need to rebuild structures from the ground up. The structure is very old and no longer safe or stable as-is. Poor construction practices; original construction was not properly conducted/the wrong materials were used for repairs. For all your Toronto masonry needs, contact Turnbull Masonry today!